Our individual lock-up store-rooms are your storage solution. 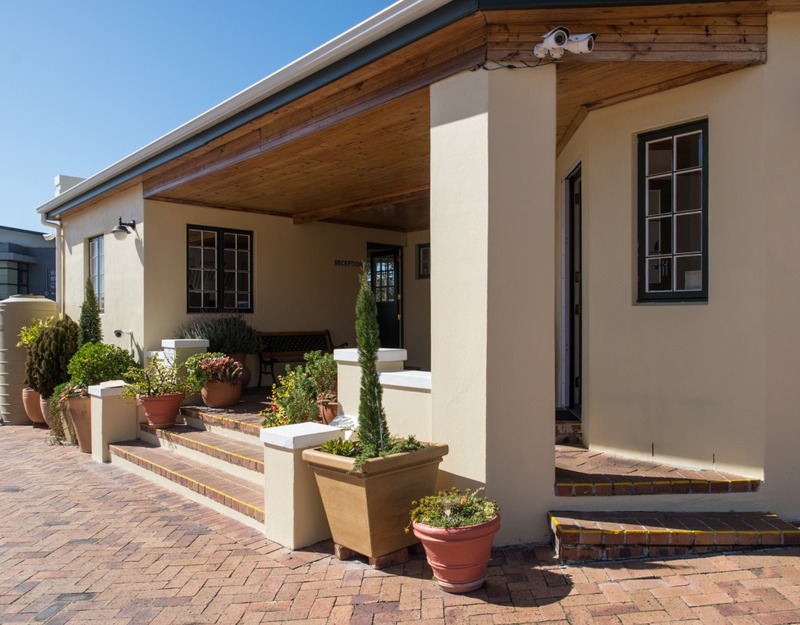 Are you looking for secure, affordable and convenient self storage facilities in Cape Town’s southern suburbs? 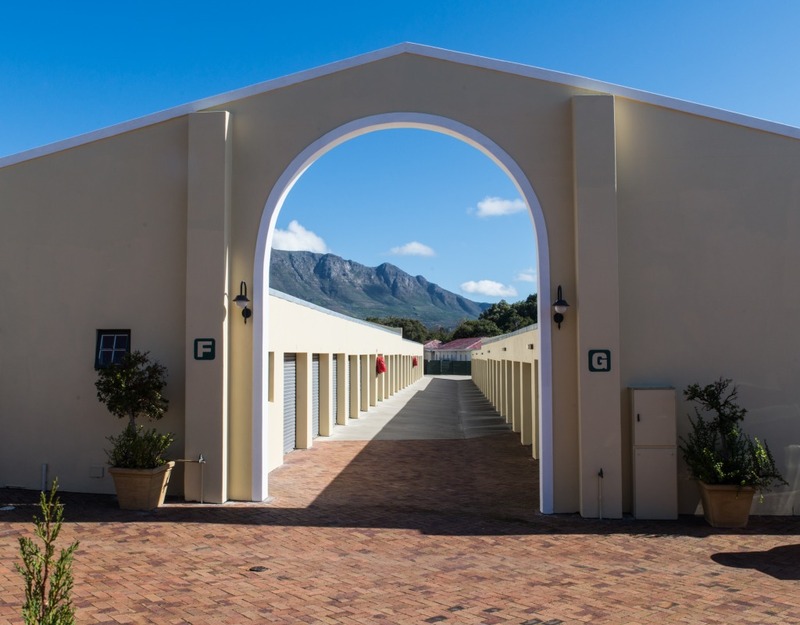 Storageland offers a range of sizes and our units are easily accessed from the CBD and southern suburbs of Cape Town. 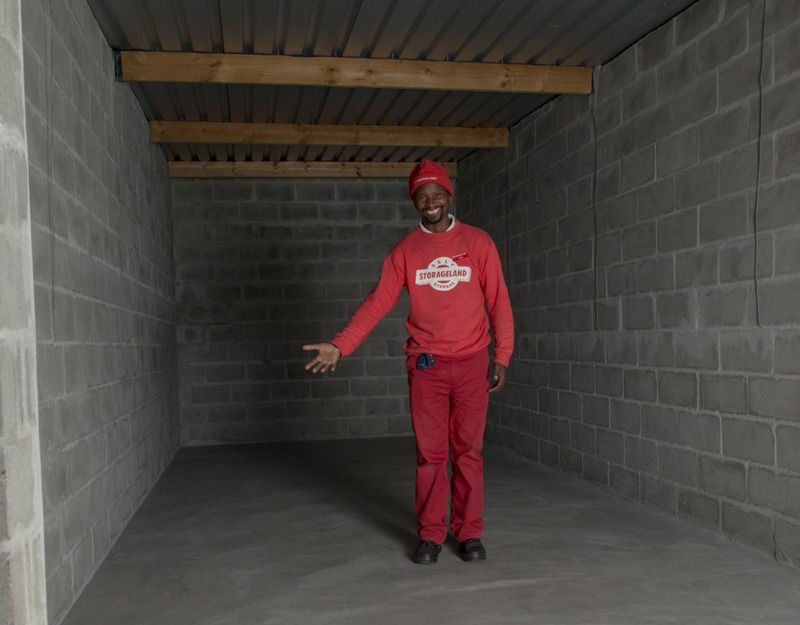 With a 30-year track record and as one of the largest providers of storage in Cape Town, Storageland is trusted by thousands of individuals and companies for their storage needs. From document and furniture storage to home storage, goods and even vehicle and boat storage, we’ve got the ideal unit for you – at a price that will suit your pocket. Our facilities and storerooms are built to highest possible specifications. We have purpose-built storerooms to suit your size and storage requirements. Our friendly branch staff will be more than happy to answer any questions you may have. They say a picture speaks a thousand works… so we invite you to take a virtual stroll through our storage facilities!